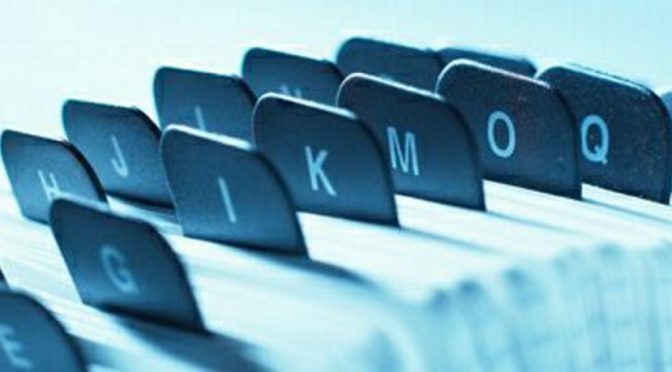 Many applications that enable users to create their own content from word processing to graphics/image creation have typically relied upon 3rd party Content Management Solutions (CMS) / Digital Asset Management (DAM) platforms to collect metadata describing the assets upon ingestion into their platforms. Many of these platforms have been “stood up” to support projects/teams either for collaboration on an existing project, or reuse of assets for “other” projects. 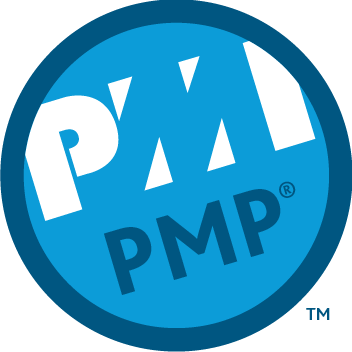 As a person constantly creating content, where do you “park” your digital resources for archiving and reuse? Your local drive, cloud storage, or not archived? If I were asked for all the content I’ve created around a particular topic or group of topics from all my collected/ingested digital assets, it may be a herculean search effort spanning multiple platforms. As an independent creator of content, I may have digital assets ranging from Microsoft Word documents, Google Sheets spreadsheets, Twitter tweets, Paint.Net (.pdn) Graphics, Blog Posts, etc. 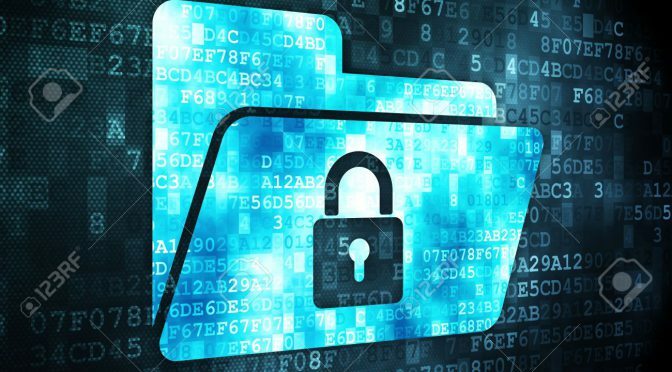 Many of the MS Office content creation products such as Microsoft Word have minimal capacity to capture metadata, and if the ability exists, it’s subdued in the application. MS Word, for example, if a user selects “Save As”, they will be able to add/insert “Authors”, and Tags. In Microsoft Excel, latest version, the author of the Workbook has the ability to add Properties, such as Tags, and Categories. It’s not clear how this data is utilized outside the application, such as the tag data being searchable after uploaded/ingested by OneDrive? A “blogging platform”, such as WordPress, places the Category and Tagging selection fields right justified to the content being posted. In this UI/UX, it forces a specific mentality to the creation, categorization, and tagging of content. This blogging structure constantly reminds the author to identify the content so others may identify and consume the content. Blog post content is created to be consumed by a wide audience of interested viewers based on those tags and categories selected. Perpetuate content classification through drill-down navigation of a derived Information Architecture Taxonomy. As a “light weight” example, in WordPress, the Tags field when editing a Post, a user starts typing in a few characters, an auto-complete dropdown list appears to the user to select one or more of these previously used tags. Excellent starting point for other Content Creation Apps. Users creating Blog Posts can define a Parent/Child hierarchy of categories, and the author may select one or more of relevant categories to be associated with the Post. defined by the same author, and/or across the platform. This intelligently derived index of data should be made available to any platforms that ingest content from OneDrive, SharePoint, Google Docs, etc. 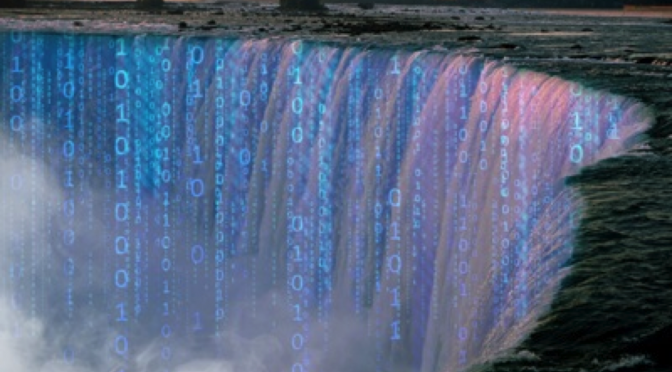 These DAMs ( or Intelligent Cloud Storage) can leverage this information for any searches across the platforms. Many Content Creation applications heavily rely on “Recent Accessed Files” within the app. If the Information Architecture/Taxonomy hierarchy were presented in the “File Open” section, and a user can drill down on select Categories/Subcategories (and/or tags), it might be easier to find the most desired content. Content creation products should all focus on the collection of metadata at the time of their creation. 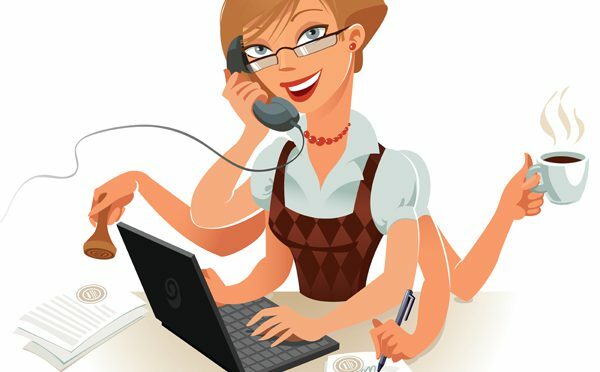 Businesses already exist which have developed and sell Virtual Receptionist, that handle many caller needs (e.g. call routing). The smartphone user may decide to accept the call, or reject the call and send the caller to voicemail. The digital executive assistant may schedule a ‘tentative’ appointment within the user’s calendar. The caller may ask to schedule a meeting, the digital executive assistant would access the user’s calendar to determine availability. If calendar indicates availability, a ‘tentative’ meeting will be entered. 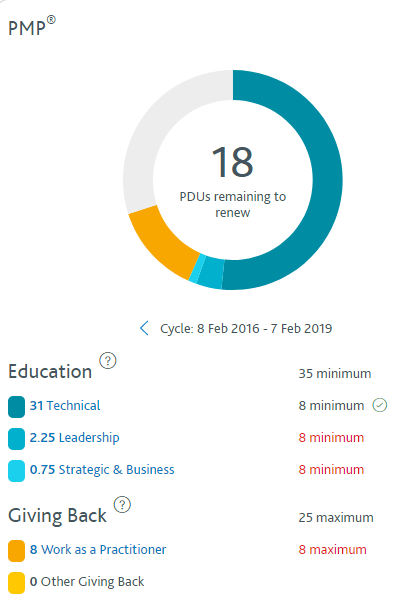 The smartphone user would have a list of tasks from the assistant, and one of the tasks is to ‘affirm’ availability of the meetings scheduled. Allow recall of ‘generally available’ information. If a caller would like to know the address of the smartphone user’s office, the Digital Assistant may access a database of generally available information, and provide it. The Smartphone user may use applications like Google Keep, and any notes tagged with a label “Open Access” may be accessible to any caller. Join the smartphone user’s social network, such as LinkedIn. If the caller knows the phone number of the person but is unable to find the user through the social network directory, an invite may be requested by the caller. Custom business workflows may also be triggered by the smartphone, such as “Pay by Phone”. Able to interact with the 3rd party, dial in caller, on a set of business dialog workflows defined by you, the executive. Aren’t AI Digital Assistants just like Search Engines? They both try to recognize your question or human utterance as best as possible to serve up your requested content. E.g.classic FAQ. The difference in the FAQ use case is the proprietary information from the company hosting the digital assistant may not be available on the internet. Another difference between the Digital Assistant and a Search Engine is the ability of the Digital Assistant to ‘guide’ a person through a series of questions, enabling elaboration, to provide the user a more precise answer. The Digital Assistant may use an interactive dialog to guide the user through a process, and not just supply the ‘most correct’ responses. Many people have flocked to YouTube for instructional type of interactive medium. When multiple workflow paths can be followed, the Digital Assistant has the upper hand. The Digital Assistant has the capability of interfacing with 3rd parties (E.g. data stores with API access). For example, there may be a Digital Assistant hosted by Medical Insurance Co that has the ability to not only check the status of a claim, but also send correspondence to a medical practitioner on your behalf. A huge pain to call the insurance company, then the Dr office, then the insurance company again. Even the HIPPA release could be authenticated in real time, in line during the chat. A digital assistant may be able to create a chat session with multiple participants. Digital Assistants overruling capabilities over Search Engines are the ability to ‘escalate’ at any time during the Digital Assistant interaction. People are then queued for the next available human agent. 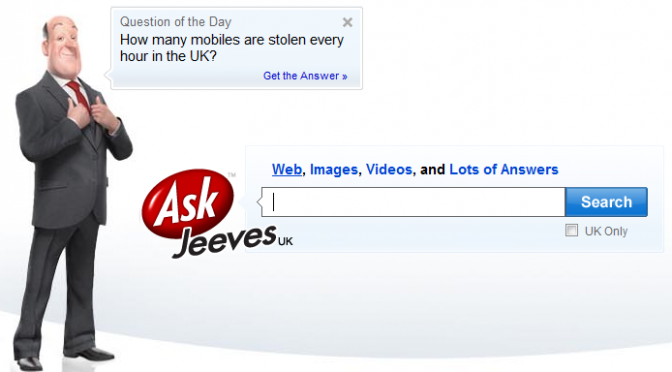 There have been attempts in the past, such as Ask.com (originally known as Ask Jeeves) is a question answering-focused e-business. Google Questions and Answers (Google Otvety, Google Ответы) was a free knowledge market offered by Google that allowed users to collaboratively find good answers, through the web, to their questions (also referred as Google Knowledge Search). My opinions are my own, and do not reflect my employer’s viewpoint. Cloud Storage Solutions need differentiation that matters, a tipping point to select one platform over the other. 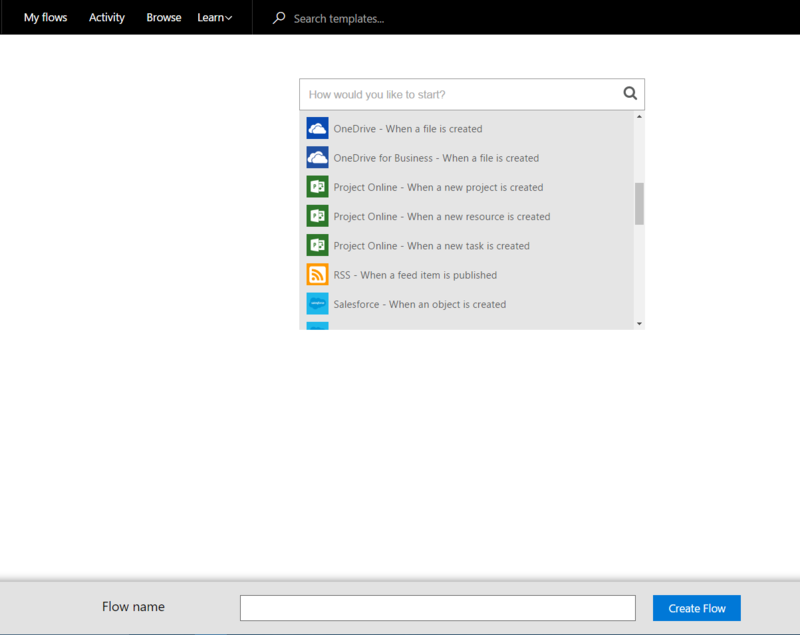 Embedded integration in a suite of content creation applications, such as Microsoft Office, and OneDrive. iCloud enables users to backup their smartphone, as well tightly integrating with the capture and sharing of content, e.g. Photos. 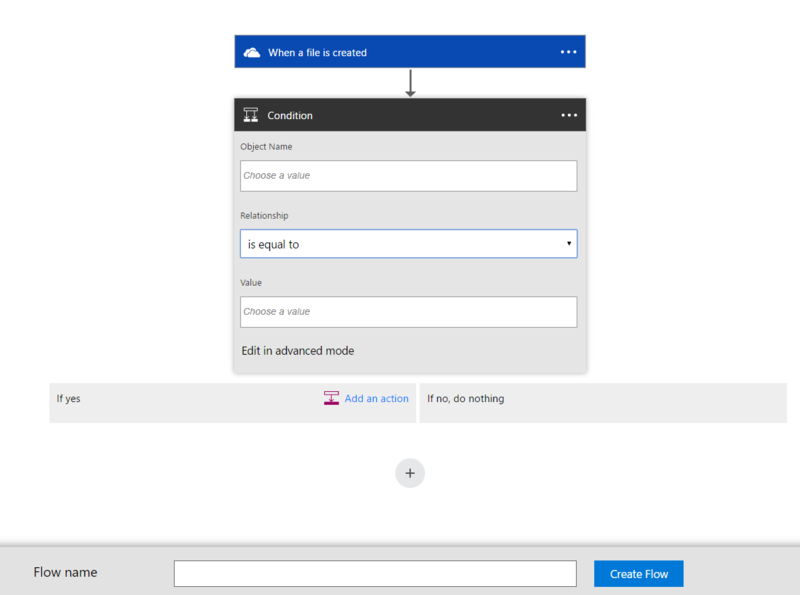 Review of Microsoft OneDrive Cloud Repository. It may be an easy tool and service(s) to save files. If you know what you roughly want to find, most Cloud repositories are easy and straight forward to use. 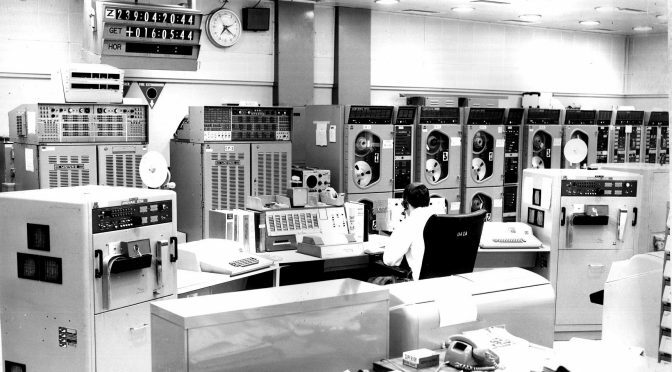 Over time, if not managed appropriately, the cloud repository becomes burdensome to manage, e.g. access and find files. 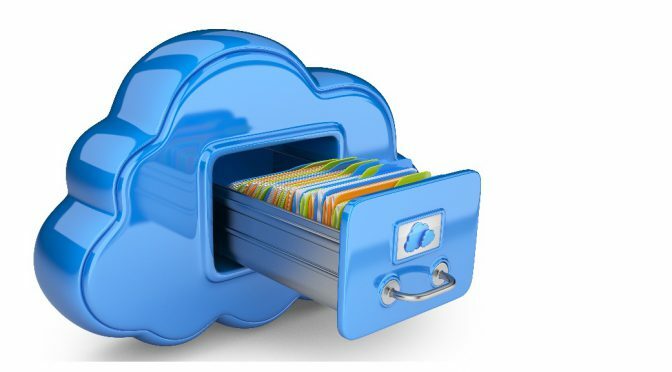 If stuck in the “file folder organization storage” mentality of organizing our content, our Cloud storage solution will become quickly unyielding. Getting into habits like tagging your content should help us to access files beyond the “Folder Borders”. To the contrary, there are huge opportunities to leverage and grow existing platforms, specifically around the process service of [file] Ingestion. If performed by the “Ingestion Service”, manual user “tagging” of a group of photos, or individual images may be available. Facial Recognition, compared to the likes of services such as Facebook, based on my experience, are not readily available to personal Cloud Storage repositories. Auto tagging pictures upon ingestion, if performed, may leverage “Extracted Text” from images. Images become searchable with little human intervention. The first two fields are semi colon ; delimited and multiple values are allowed. In this test case, I added to the “Tags” field “CV;resume;career”. I then used the MS Windows Snipping Tool that comes with the OS to document the step. I called the file MSWordTags.PNG and saved this screen capture to my OneDrive. Then I saved the document itself on my OneDrive. I then started up Internet Explorer, and went to the https://onedrive.live.com site to access my cloud content. On the top left corner of the screen, there is a field called “Search Everything”, and I typed in CV. 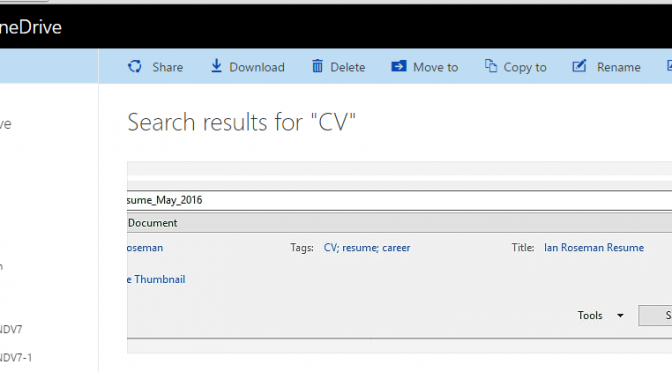 The search results included ONLY the image screenshot file that contained the letters CV, and not the MS Word file that explicitly had the Tag field with the text value CV. Looking at the file properties as defined by OneDrive, there was ALSO a field called “Tags” with no values populated. For example, the Cloud “Ingestion” service did not read the file for metadata, and abstract it to the Cloud level. just two separate sets of metadata describing the same file. To view the Cloud file data, select the file, and there is an i with a circle around it. Too many ways to store the same data, and may lead to inconsistent data. For the Cloud file information / properties, the image file had a field called “Extracted Text”, and this is how the search picked up the CV value in the Cloud Search for my files with the “CV” tag. 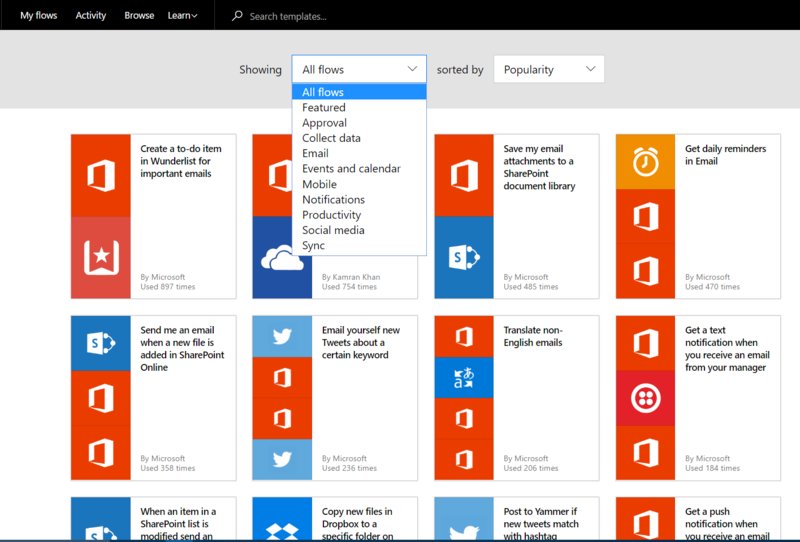 Oddly, the MS Word file attributes in OneDrive did not offer “tags” as a field to store meta data in the cloud. The “tags” field was available when looking at the PNG file. However, the user may add a “Description” in a multiline text field. Tags metadata on images and not MS Word files? Odd. Future State (? 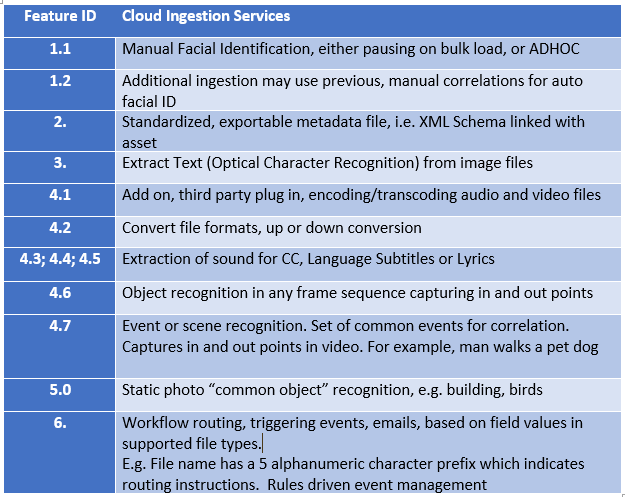 ): If the Cloud Ingestion process can perform an “Extracted Text” process, it may also have other “Ingestion services”, such as “Facial Recognition” from “known good” faces already tagged. e.g. I tag a face from within the OneDrive browser UI, and now when other images are ingested, there can be a correlation between the files. As a business model, are we going to add a tier just after Cloud File ingestion, maybe exercise a third party suite of cognitive APIs, such as facial recognition? 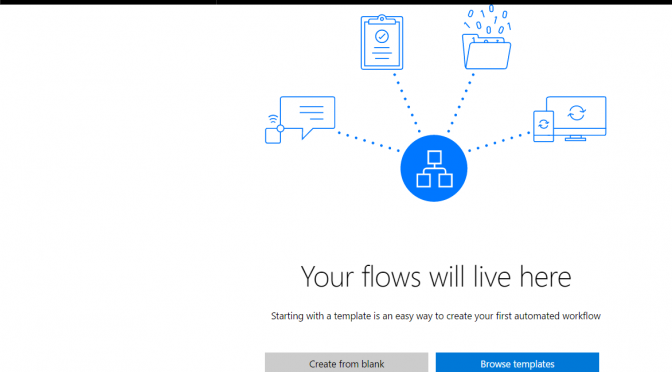 For example, Microsoft OneDrive Ingests a file, and if it’s an image file, routes through to the appropriate IBM Watson API, processes the file, and returns [updated] metadata, and a modified file? Maybe. On an image with no tags, I selected the “Edit tags” menu from the Properties pane on the right side of the screen. As a scrolling menu, the option to “Add existing tag” appeared. There were dozens of tags already created with a word, thumbnail image, and the number of times used. Wow. Awesome. The current implementation seems to automatically, upon ingestion, identify objects in the image, and tag the images with those objects, e.g. Building, Beach, Horse, etc. Presumption that Microsoft OneDrive performs object recognition on images upon file ingestion into the cloud (as opposed to in the Photos app). Presumption that Microsoft OneDrive performs OCR on images upon file ingestion into the cloud (as opposed to the Photos app).